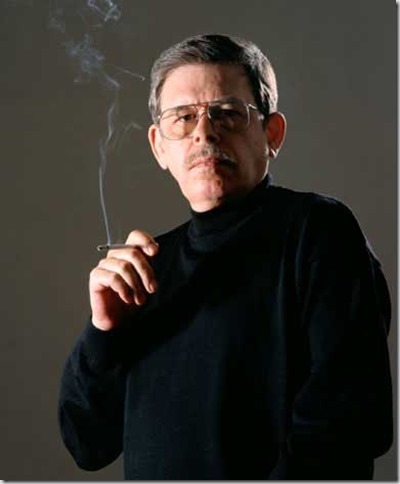 Art Bell was my favorite radio host of all time. Here’s a rare clip of him being interviewed by Larry King. Rest in power Art. This entry was posted in UFOs and tagged art bell, art bell 2018, art bell cause of death, art bell coast to coast, art bell midnight in the desert, art bell radio, art bell returns 2018, art bell wikipedia, art bell youtube on April 20, 2018 by DemonicSweaters. 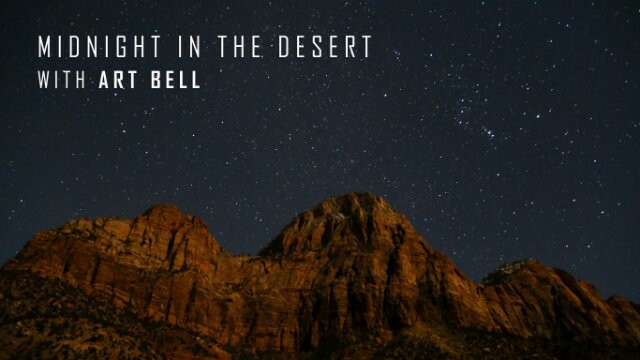 Art Bell is back on the air! It’s cool to hear it on internet rather than AM radio because the songs sound so much better, and Art’s voice is super clear. I’m so used to the old AM radio quality when hearing him, it’s really awesome. Anyway, if for some reason you didn’t know, Art bell is BACK, and on Dark Matter Digital Network! This entry was posted in Entertainment and tagged art bell, art bell historias, art bell llamada area 51, art bell radio, art bell show, art bell wikipedia, arte bello on July 21, 2015 by DemonicSweaters. Art Bell to Return on July 20th with first guest Graham Hancock! I already knew Art Bell was returning to talk “radio”, and this time it’ll be on he and Keith Rowland’s own Dark Matter Digital Network streaming online for free! The king of the paranormal will be coming back every night at Midnight Eastern Time starting this July 20th. This is great news for fans of UFO talk, Conspiracies, Hidden Histories, etc… But what is also great is his first guest is going to be none other than Graham Hancock! I can’t tell you how many great interviews Hancock has done with Art in the past, but it’s been a lot. You can listen live for free, and you can get archives of “Midnight In The Desert” for only $5 a month! (I’ve already subscribed) I CAN’T WAIT!!!!!!!!!! This entry was posted in UFOs and tagged art bell, art bell returns, Art Bell's First Guest, Dark Matter Digital Network, Graham Hancock, Paranormal Radio, Streaming Talk on June 22, 2015 by DemonicSweaters. The legendary broadcaster, Art Bell, who hosted the original Coast to Cost AM is really coming back. This is big news to me since I am a long time fan of Mr. Bell. 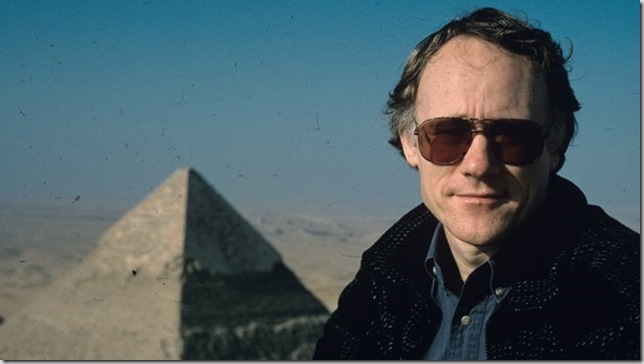 He was the original paranormal broadcaster. Way before youtube conspiracy documentaries or Ancient Aliens, you could hear Art at 3 in the morning talking to the likes of Bob Lazar about “Groom Lake” and experimentation with aliens in Area 51. 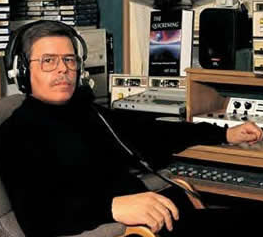 Read more The Final Results, Art Bell IS Coming Back! – Art Bell. 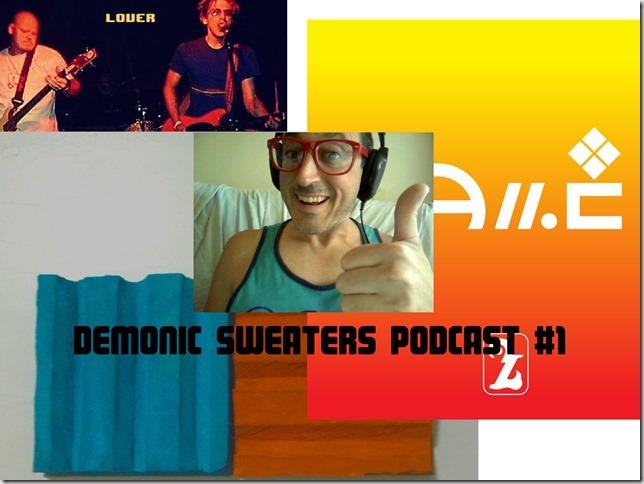 This entry was posted in Entertainment and tagged 2015, aliens, area 51, art bell, art bell midnight in the desert, art bell returns, coast to coast am, paranormal on April 17, 2015 by DemonicSweaters.